Thirty-five female writers share their essays and letters--hilarious, heart wrenching, and everything in between--in this wise and poignant collection about mother-daughter relationships. Thirty-three female writers share their essays and letters--hilarious, heart wrenching, and everything in between--in this wise and poignant collection about mother-daughter relationships. Whether they're from the US, Caribbean, India, or the UK, all of the contributors to A Letter for My Mother share one thing in common: thoughts that have been left unsaid to their mothers and mother figures--until now. In this moving book, thirty-three women reveal the stories, reflections, confessions, and revelations they've kept to themselves for years and have finally put into words. 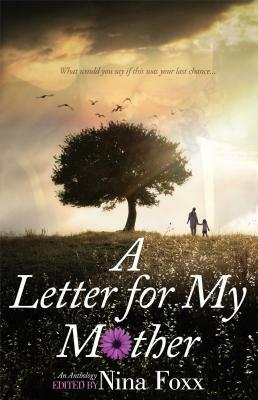 Written through tears and pain, as well as joy and laughter, each offering presents the mother-daughter bond in a different light. Heartfelt and deeply meaningful, A Letter for My Mother will inspire you to admire and cherish that special relationship that shapes every woman.